Voice your opinion! 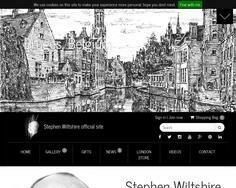 Review The Stephen Wiltshire Gallery now. Job well done. I'll be a loyal customer! Is The Stephen Wiltshire Gallery your company?